During February & March each year Gamekeepers have the task of removing hundreds of rats which have become established around their game covers. 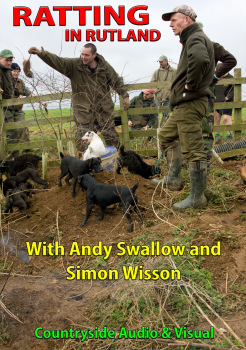 Andy Swallow based at a shoot in Rutland uses all types of dogs including terriers who are brought along by their owners to catch as many rats as possible. This film also features Simon Wisson who has a very unique system of catching many rats with his bare hands.